ayaka reveals track list + covers for comeback album, "The beginning"! The covers and track list for ayaka's long-awaited comeback album have finally been revealed! 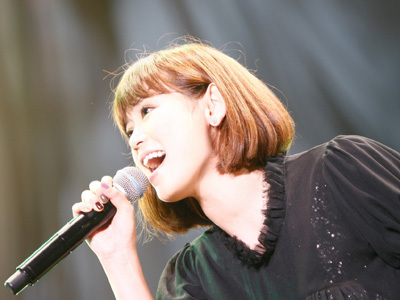 As J-Pop fans might remember, the talented singer-songwriter went on hiatus towards the end of 2009 due to health issues. 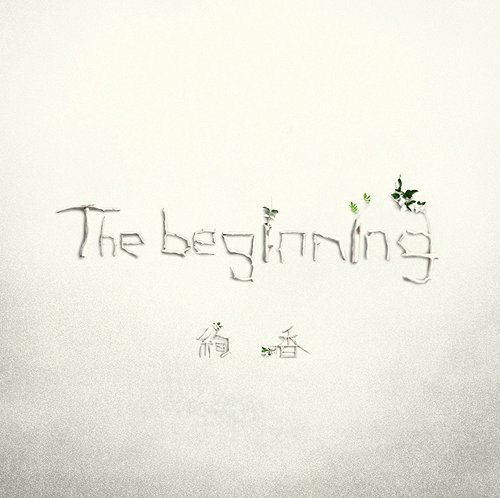 She's finally ready to return with a new album titled "The beginning", which will get released on February 1st. The album is available in two editions: a limited CD+DVD version (which comes with a photo booklet), and a regular CD-only version. 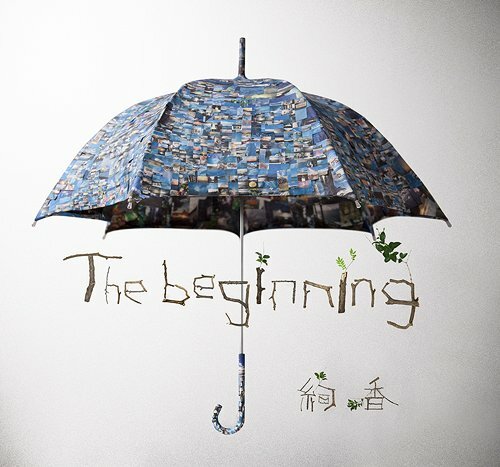 "The beginning" is also ayaka's first release since switching to her own independent label, A stAtion. Without further ado, check out the covers and track list below!